Like any interest, hobby or obsession, craft beer has its own lingo, and navigating a tap list or communicating what your preferences are when ordering at L.A.’s craft-beer-focused establishments can be intimidating. Here are some terms to know that are growing in popularity among craft beer drinkers. 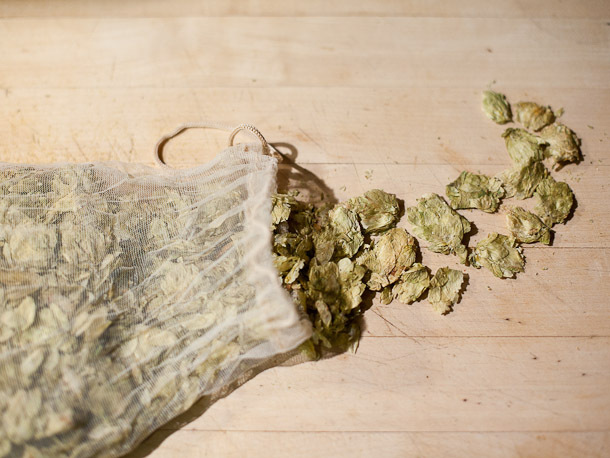 Dry-hopped — Most often seen in reference to hoppy IPAs, dry-hopping is a brewing technique in which additional hops are added during the final stages of the beer’s fermentation. The hops don’t add any bitterness to the beer, but do amp up its aroma with the floral, citrus and resinous notes that different hop varieties are known for.